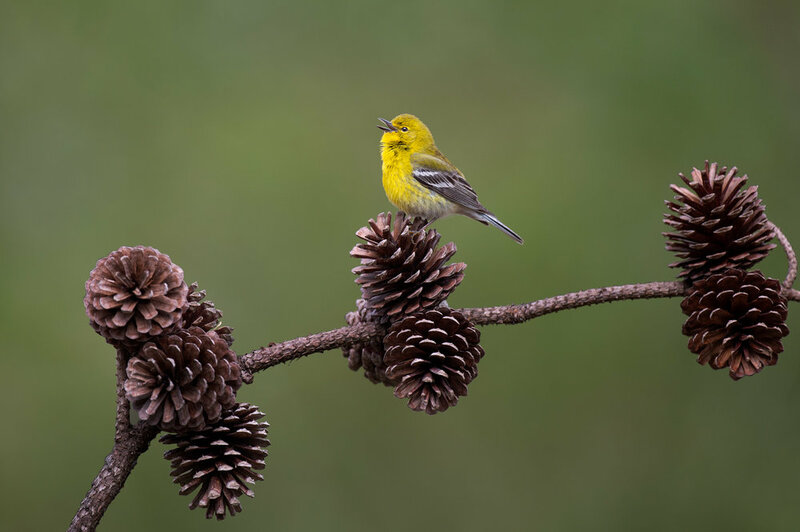 Pine Warblers, while not the most colorful of the warbler species are still very pretty in their own way. 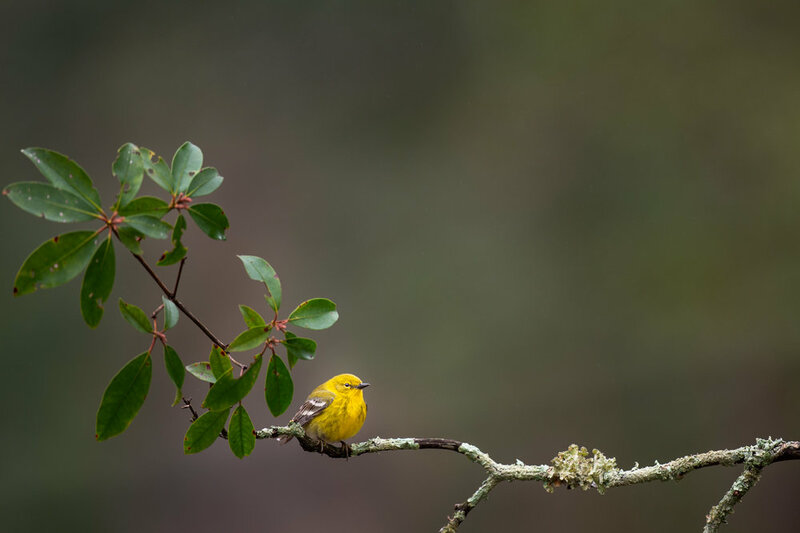 Some males do have quite a bright yellow color to them that can really stand out in the forest. 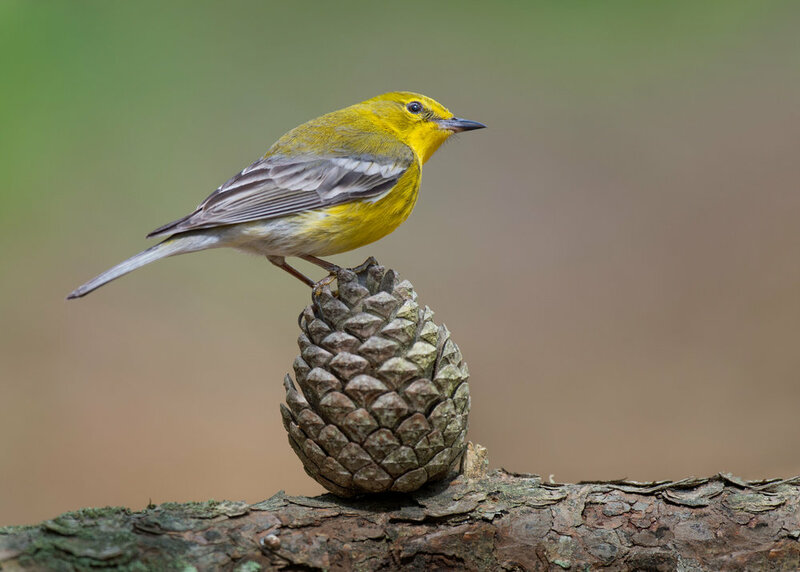 Since they are also a species that is somewhat widespread they can be found in many forests around southern New Jersey. 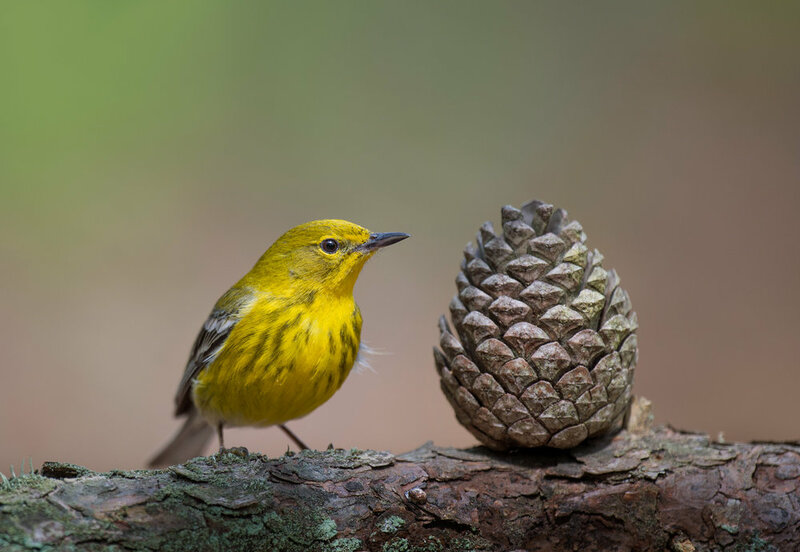 For this workshop we will work on finding them in pretty habitat with some wonderfully textured perches as well as in their namesake pine habitat. 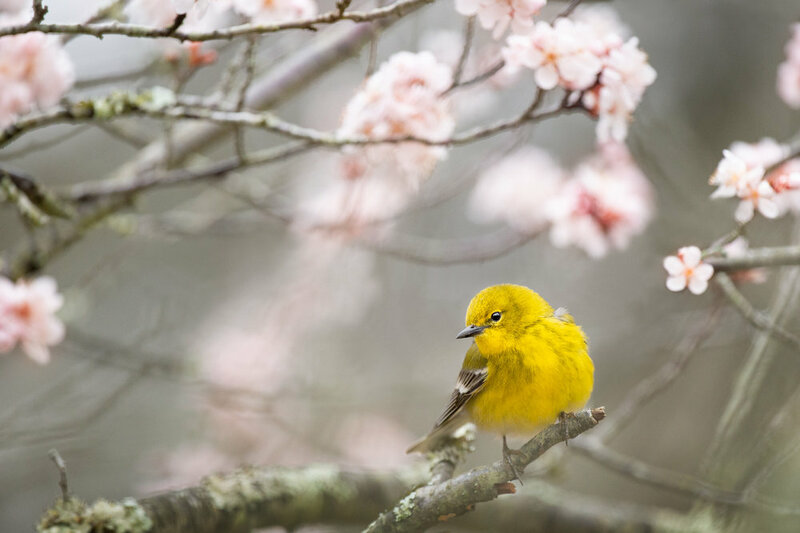 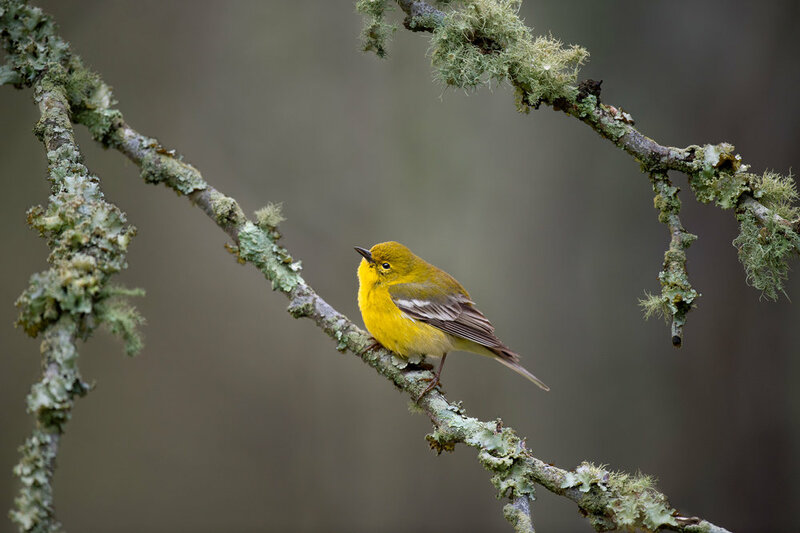 They are one of the species that kicks off the spring warbler season and for that reason alone they always stand out in my mind.